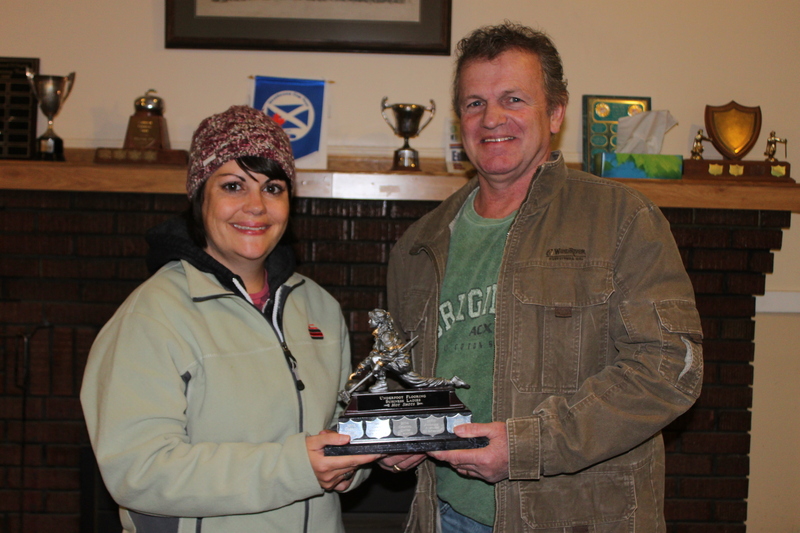 Alan Perry (Underfoot Flooring) is seen here presenting this years Hotshots trophy to Stephanie Morris. ACC wants to thank Underfoot Flooring for their continued support of the Ladies Hotshots. They have been supporting this event for close to 10 years!!! !